The purpose of this study was to determine whether initial skeletal roentgenographic findings correlated with subsequent clinical course in children with previously untreated acute lymphocytic leukemia. Findings that were considered definitely attributable to leukemia included prominent transverse metaphyseal lucent bands, intramedullary osteolytic mottling, and periosteal reaction. One or more of these roentgenographic findings was observed in 41 of the 191 children (21%). 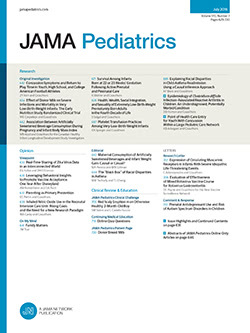 The median durations of remission induction time, complete remission, hematological remission, and survival in children with such findings were compared to those in children who had none. The data demonstrated that the presence of initial bone involvement by roentgenography bore no significant relationship to clinical outcome in childhood acute lymphocytic leukemia.